JURUNATURE‘s goal is to provide clients in the fabrication industry the highest quality fabrication in the most timely and efficient manner possible. The number one priority is responsive, personalized service regardless of job size. The company has built an enviable reputation through close client cooperation and the consistent delivery of quality products on time and on budget. JURUNATURE has extensive experience in fast track fabrication contracts. The company responds quickly with personalized service. The net result is a company that works closely with its clients to meet the critical requirements of contemporary construction methods. JURUNATURE, an ISO certified company has successfully delivered a number of structural fabrication projects. We have a good combination of state of the art equipment and experienced staff of all trades - professionals, skilled and semi-skilled. 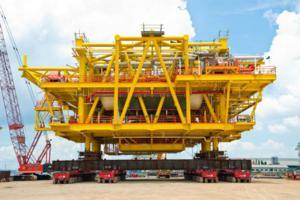 These include engineers, welders, fitters, riggers, etc. Our complete range of documents/procedures required for project execution ranges from engineering right up to commissioning activities and we are always ready to develop new procedures and WPS to meet project requirements. In terms of production, our welders, for example, are equipped with AWS and ANSI certifications, which results in higher productivity and safer work environment. We are also working very closely with CIDB and TWI in certifying our staff to fulfill the local certification requirement. As for project management, our experience and dedicated project management personnel are well equipped with the required knowledge for communication. We also have been sending most of its project management personnel to attend various project management courses as well as technical related courses to further enhance the skills of the management team. Dedicated project management team are available for all trades such as Structural Fabrication, Piping Fabrication/Installation, Electrical & Instrumentation Work, Architectural Work, Blasting & Painting and Passive Fire Protection Work, Insulation and HVAC Work, Blastwall & Firewall EPC Projects, Mechanical Installation Work, etc. Engineering services is part of our capabilities. Its in-house engineering allows us to provide on-time design and drawings. Working closely with the project management team, our in-house Engineering Department has the capabilities to deliver and support the project management team. JURUNATURE has its own Procurement Department capable of sourcing and expediting all project related materials. This has also proven to be part of our achievement when delivery projects. And in support of project requirements, we have our own fabrication facility located in Pasir Gudang Johor. With a total built up area of approximately 5 acres, it is capable of performing minor onshore fabrication works. The stated location is approximately 5km away from the nearest port i.e. the Johor Port. Aside from its main fabrication facility, we have a supporting fabrication yard in Tg Langsat. The stated yard is approximately 10 acres in size and is located approximately 1.5km away from the Tg Langsat Pier No 2 - Dry Cargo Pier which is capable of handling up to 40,000 dwt of dry cargo. JURUNATURE Fabrication Facilities depicts as per table below. JURUNATURE is working very closely with both Tg Langsat Port and Johor Port to provide any required or related services to cater to its client needs. We have vast experience working with various types of product materials such as Carbon Steel, Aluminium, Copper Nickel, Monel, Stainless Steel to name a few. In order to cater for various requirements, we have included various types of welding facilities such as Tig Welding (GTAW), Flux Core Welding (FCAW), Stick Welding (SMAW) and MIG Welding (GMAW), Auto Welding etc. Our WPS range covers most of the typical welding requirements and we are capable of developing new WPSs to cater for any project needs and requirements. 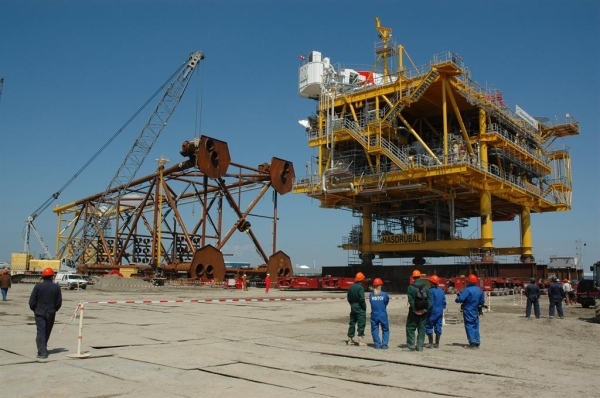 JURUNATURE has managed to deliver successfully structural related projects for Major Oil & Gas Operators and Main Contractors such as Petronas Carigali, Exxon Mobil, Talisman, Petrobras, MMHE, Ramunia Fabricator, Sime Darby Engineering etc. 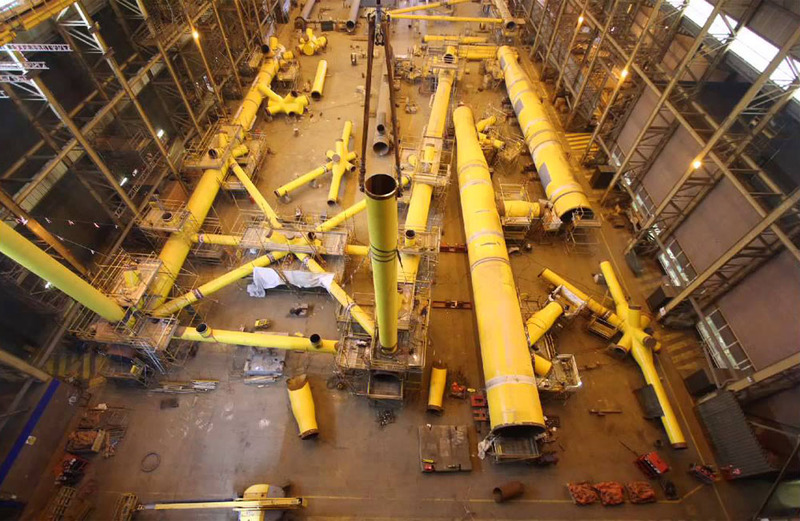 JURUNATURE has performed extensive work on riser and pipeline fabrication. We have experienced in most types of piping fabrications, from basic straight spools to highly complex spools for both low-pressure systems and extremely high-pressure applications. We have proven ourselves on the high levels of pipe fabrication and pipefitting abilities which enables us to meet our client requirements. 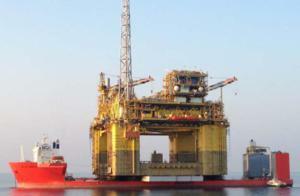 JURUNATURE provides a wide range of electrical & instrumentation engineering services, mainly in the oil and gas sector. Our electrical and instrumentation engineering services include on-site construction activities of electrical installation of electrical equipments and panels, end-to-end testing, calibration and adjustment, pre commissioning, commissioning and providing technical assistance. 1. 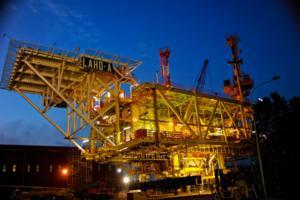 Refurbishment of the JLAY Tower on Board Sapura 3000 Deepsea Pipe Installation Vessel. 2. 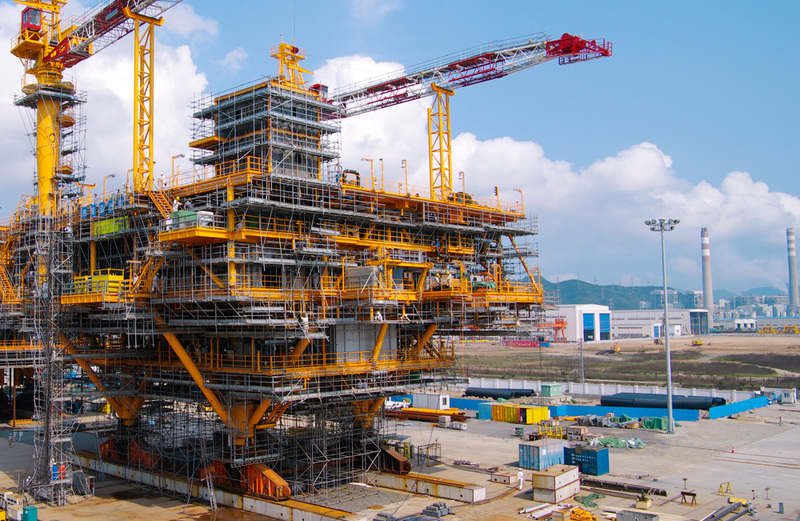 Fabrication of various Offshore Installation items for Petronas Carigali, Exxon Mobil, Shapadu (SEEN), Talisman, Sabah Shell, Sarawak Shell, Murphy Oil, etc.